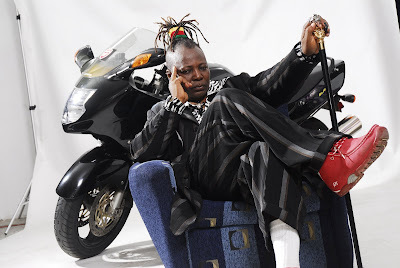 One of the most popular area fathers in Nigeria, Charly Boy Okputa is now a reality TV show host. His new reality TV show titled ‘In Your Face‘ is set to begin before the end of the year. In Your Face show by Charlie boy will feature his day-day-live as a father and a husband. He has joined the league of Nigerians who own their TV shows. Nollywood beauty queen Omotola Jalade and Laide Bakare have their own TV shows too.